Lunar Animation is a UK based high-end animation studio specialising in full CGI and visual effects for feature films, commercials, attractions and the video game industry. The company’s creative and technical directors have decades of experience understanding all aspects of the project development, from concept to delivery. As a creative team, they are extremely passionate about delivering the best possible content. See the 8 job openings at Lunar Animation. 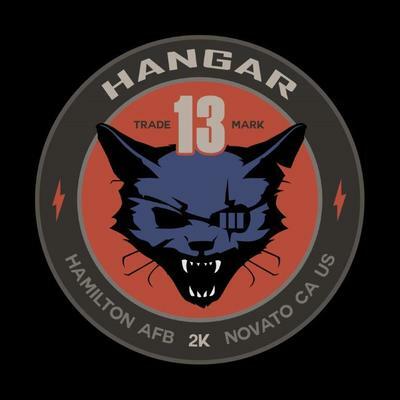 At Hangar 13, they’re currently creating an intense action game set in an immersive world and with a strong narrative, but player agency is at the heart of everything they do. They want to give players the freedom to choose how to overcome challenges and make meaningful decisions that shape the world and characters around them. See the 6 job openings at Hangar 13. 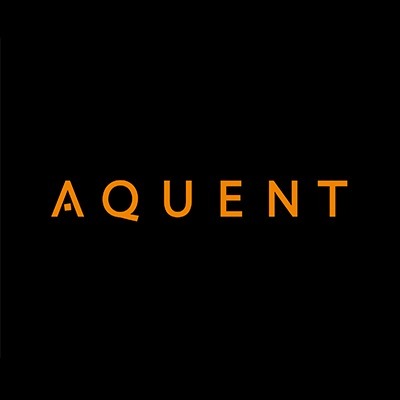 Aquent offers a broad range of staffing services to help global companies add technical expertise to their marketing and creative departments, increase the bandwidth of their in-house teams, and achieve higher quality creative work. See the 9 job openings at Aquent. See the 10 ob openings at Gameloft. The creative team that brought the Mortal Kombat franchise to life is now NetherRealm Studios, part of the Warner Bros. Interactive Entertainment family. With over 20 years of creation under their belts, NetherRealm’s mission remains the same; to create cutting edge entertainment and deliver industry leading tech, game art and overall gaming experiences. See the 4 job openings at NetherRealm.